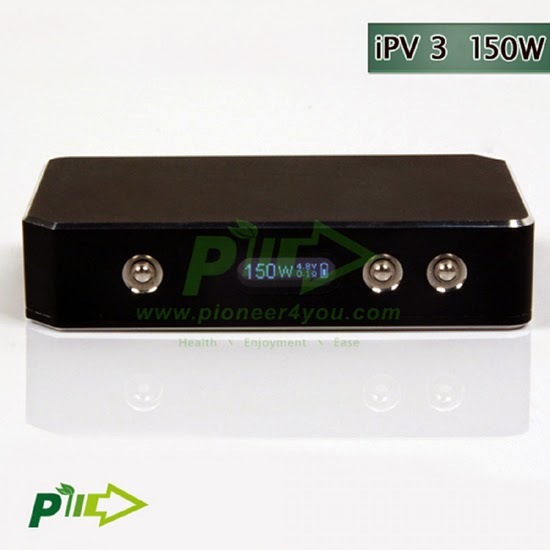 The IPV3 the newest box mod from Pioneer4you. This variable wattage behemoth maxes out at a whopping 150 watts. 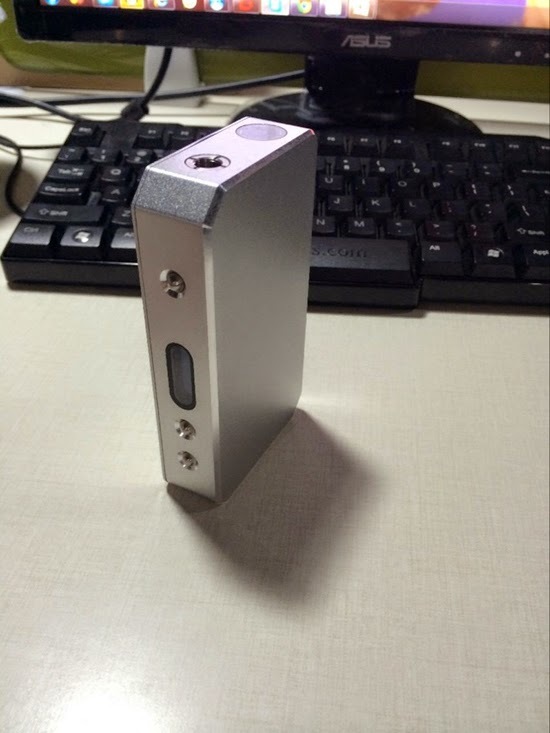 Its predecessor, the IPV2, was a great box mod – so we should expect another great device. We have been saying for a few months now that the box mod is the “new baby” of the industry and this mod is a prime example. It’s simple – you can do a lot more with a box then you can with a tube. This is the lowest price on the IPV3 I have seen. Jump on it while you can. Available in both black and silver.